Crimes relating to gender violence, or Domestic violence, are taken extremely seriously by the Spanish legal system. The regulations for this type of crime were recently updated using the European Council’s “Istanbul Agreement” from 2011, which condemns violence against women and clarifies the different forms which it can take. Violence against women is derived from the unequal power distribution between males and females. The discrimination of women is a problem which is still present in today’s society. The violence can take either a physical, psychological, sexual or economic form. It is important to remember that men can also be victims of domestic violence, although cases with male victims are more rare. Children can also be victims, both being directly affected and by witnessing these crimes. 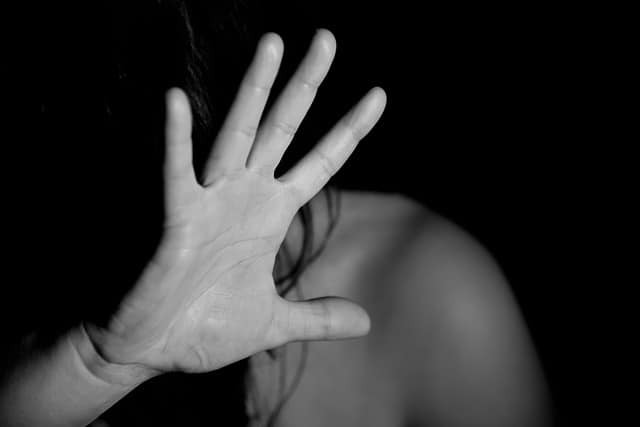 Gender violence, or “violence against women”, violates the victim’s Human Rights and is a deprivation of liberty. The crimes can occur in public or in private life. This includes within a family or domestic environment, or in the workplace. Should you need further advice regarding gender violence, or crimes against women, please do not hesitate to get in contact with our experienced lawyers, by filling out the contact form or via telephone (+34 93 514 39 97).